These Clever Laptop and iPad sleeves are ready for a Big production run, right here in the USA! 279 backers pledged $18,019 to help bring this project to life. Thanks so much for visiting my Kickstarter project! 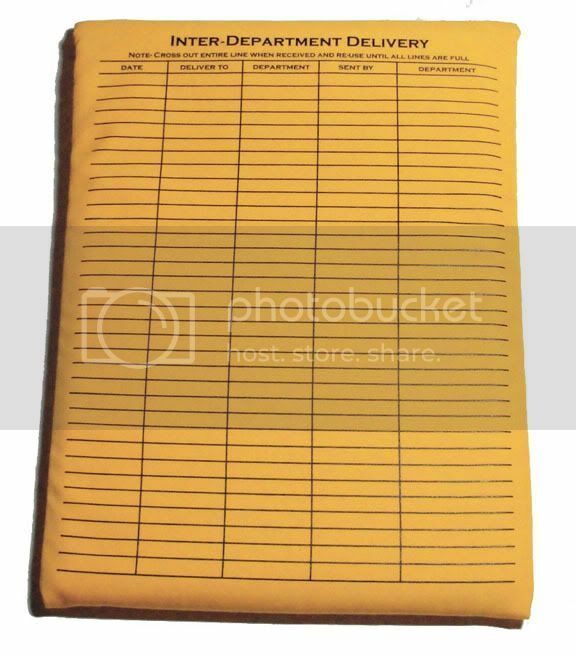 It looks just like an interoffice envelope, but it's actually a laptop sleeve! 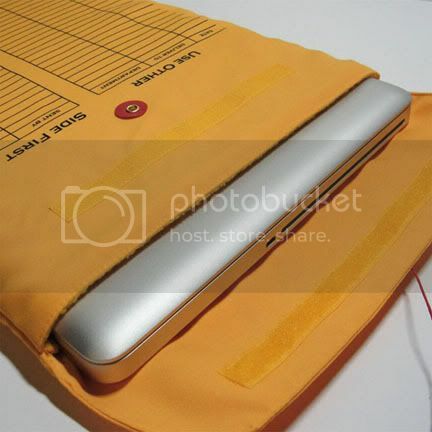 The first batch of this laptop sleeve was created in 2008, with my own two hands and sewing machine. Over the past few years, I've sold the sleeves at street fairs, through my website, and wholesale to a few stores. Unwavering interest from customers and store owners confirms there is still so much potential for these sleeves. So... after years of laboriously creating small batches of sleeves that can't meet the demand, I'm ready for a large scale production run!I'll finally be able to reach all the customers and stores I've been missing out on, and Wonder Threads will have a chance to GROW! You can help me make it happen! 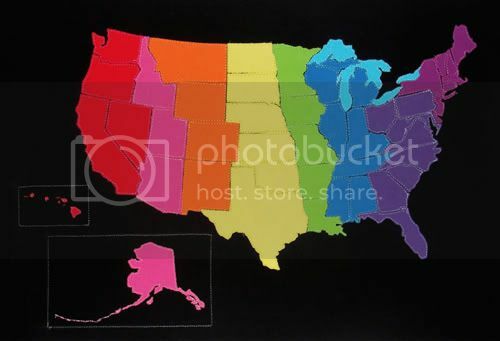 After an exhaustive search for the right people to make my products, the fabric, printing, and sewing vendors are all in place, and all right here in the USA. The funds raised by this Kickstarter campaign will help cover the production costs of creating a large quantity of sleeves in two styles, and several sizes. Velcro makes a secure closure, while red tabs & string give the full effect. 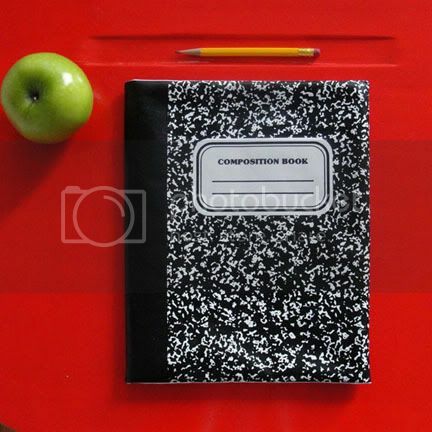 I will be expanding on the black and white notebook with bright (maybe even neon!) colors. Have any fave colors you'd love to see? Send me a suggestion in the comments section. 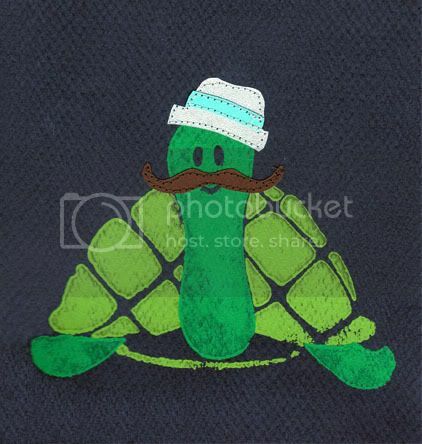 Measuring 8"x10", this dapper little turtle print can be framed or hung as is. He is hand printed on heavyweight paper (paper colors will vary--stay tuned for updates!) His mustache and hat are cut from paper and stitched in place. Each state is individually cut from a woven cotton fabric and sewn to a woven cotton fabric 'background', which is then stretched and ready to be hung. It's essentially a stretched canvas, measuring 22" L x 15" W x 7/8" H. Rainbow not your thing? Stay tuned for updates showing additional color combos. Each continent is individually cut from a woven cotton fabric and sewn to a woven cotton fabric 'background', which is then stretched and ready to be hung. It's essentially a stretched canvas, measuring 22" L x 15" W x 7/8" H. Stay tuned for updates showing additional color combos. If you decide to make a pledge (thank you so much! ), your credit card will be charged when my project reaches its funding deadline date (March 5th, 2012), but only if my project is fully funded. It's an all or nothing situation-- if my project is not fully funded, your credit card is not charged, and I do not receive any $. To pledge to my project, just click the green “Back This Project” button on the right side of the page. You will be asked to enter your pledge amount and select a reward. From there, you will go through the Amazon checkout process. Note that you must finish the Amazon checkout process for your pledge to be recorded. **Kickstarter only supports credit card payments through Amazon Payments. No cash or checks. Remember, there are rewards for every pledge! I expect to ship sleeves at the end of May 2012. The more people I reach, the better chance I have of being funded. So please help me spread the word! Thank you, thank you so much for your support!!! Every pledge counts! A virtual High Five is coming your way via my Wonder Threads blog. Thanks so much for supporting my project! An 8x10 handmade block print of Mr. Turtle will be helping me say, 'Thank you very much for your pledge!' It's the paper version of the onesies and tees print in my wonder threads collection. *please see the info section for more print details. Free shipping to all the US, Canada & Mexico. Please add $10 for International shipping. It's an iPad sleeve for you! 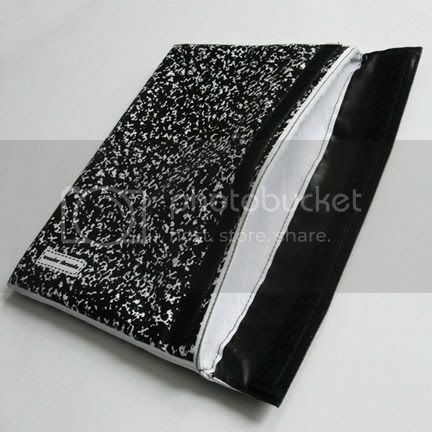 Available in either style: Composition Notebook or Interoffice Envelope. The choice is yours with a big Thanks from me! Free shipping to all the US. Please add $13 for Canada/ Mexico. Please add $18 for International shipping. It's a Laptop sleeve for you! Available in sizes 13", 15", and 17"-- the choice is yours. And of course, a big Thanks from me! **Please note, these sleeves are made to fit Mac laptops, but might fit your PC as well. Please check the measurements in the info section. A duo of sleeves! With this pledge, any combination of TWO sleeves is yours, with double the Thanks from me! Have both an iPad AND a Laptop? Covered. Or, choose one for you, and one for your BFF! The options: iPad sleeve in Composition Notebook or Interoffice Envelope, and Laptop sleeves in sizes 13", 15", and 17"
ONE handmade U.S. or World Map is yours, too! (as featured in the video) The choice is yours. *please see the info section for more map details. The Sleeves: iPad sleeve in Composition Notebook or Interoffice Envelope; Laptop sleeves in sizes 13", 15", and 17"
Free shipping to all the US. Please add $25 for International shipping. Choose any two sleeves from these options: iPad sleeve in Composition Notebook or Interoffice Envelope; Laptop sleeve in sizes 13", 15", and 17"
For this pledge, you deserve a double Custom Thank You from me in the form of TWO sleeves, in any combo of your choice, PLUS a Custom Map of your choice! 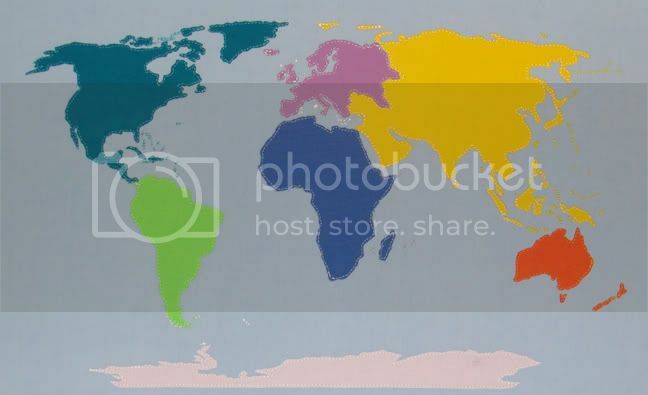 For the map--you choose the state/ country/ continent/ (s) etc., as well as the color scheme, and I'll make it for you! 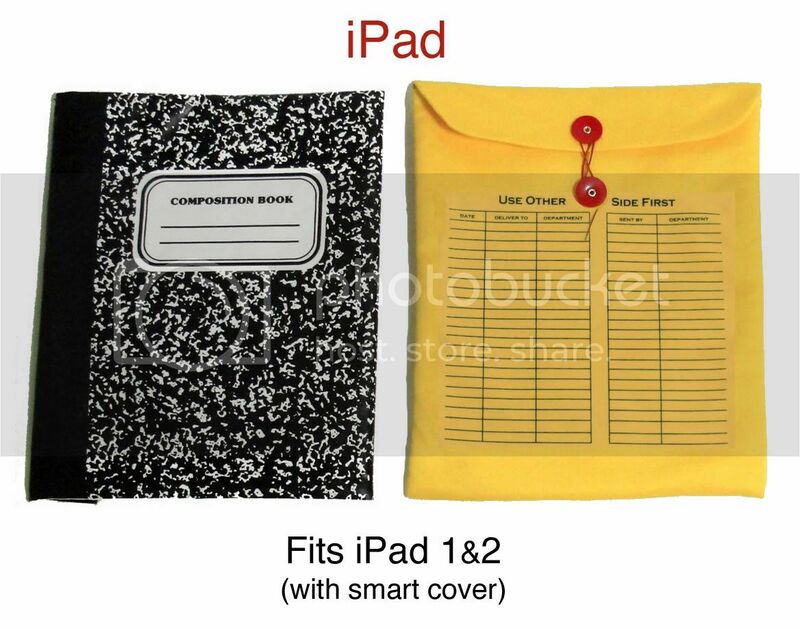 For the sleeves-- choose any 2 sleeves from these options: iPad sleeve in composition notebook or interoffice envelope; Laptop sleeve in sizes 13", 15", and 17"
Thank you a thousand times for this pledge! My endless gratitude comes to you in the form of TWO sleeves of your choice, PLUS a Custom map made just for you, PLUS a Custom applique! 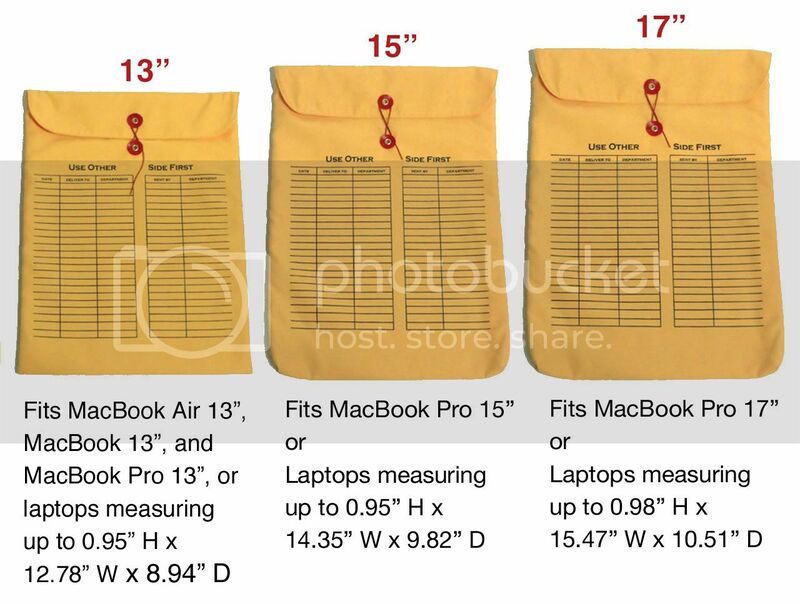 For the sleeves-- choose any 2 sleeves from these options: iPad sleeve in composition notebook or interoffice envelope; Laptop sleeves in sizes 13", 15", and 17" **Please note, these sleeves are made to fit Mac laptops, but might fit your PC as well. Please check the measurements in the info section.